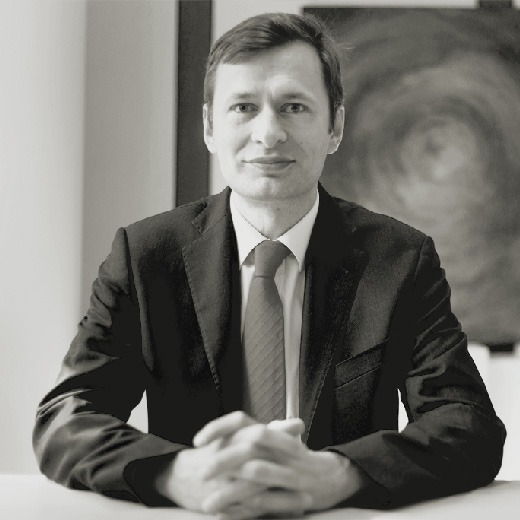 Nicolas has been a Managers by Alexander Hughes Client Partner since 2003. Nicolas holds a degree in Economics and Law from the University of Paris Dauphine. He is also a 1995 graduate from the Lyon School of Management (EM Lyon). After beginning his professional career as a Financial Analyst, Nicolas joined Mazars in Paris in 1997 and eventually moved to their New York office in the United States. Since 2000, Nicolas Rossi has been an executive search consultant, intervening on recruitments in the Financial Services, Energy and Services Sectors.